One of Ian Fleming’s most notable chapter titles was “The Mouth of Marilyn Monroe” for chapter 19 of From Russia With Love. It’s where Bond and Darko Kerim (aka Kerim Bey) hunt down the assassin Krilencu (as it’s spelled in the novel). The movie was Niagara (1953), a 20th Century Fox release. 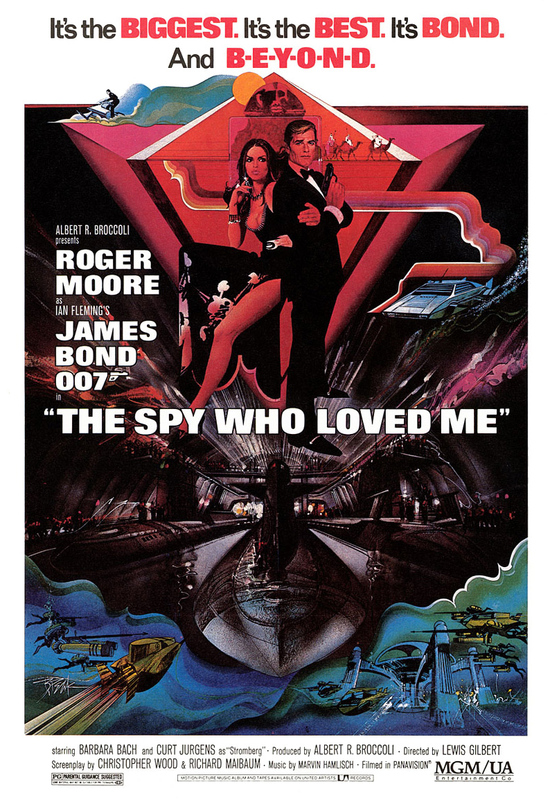 By the time the From Russia With Love film came out, it was a full decade after Niagara and there was no way the UA-released From Russia With Love would promote a Fox movie. 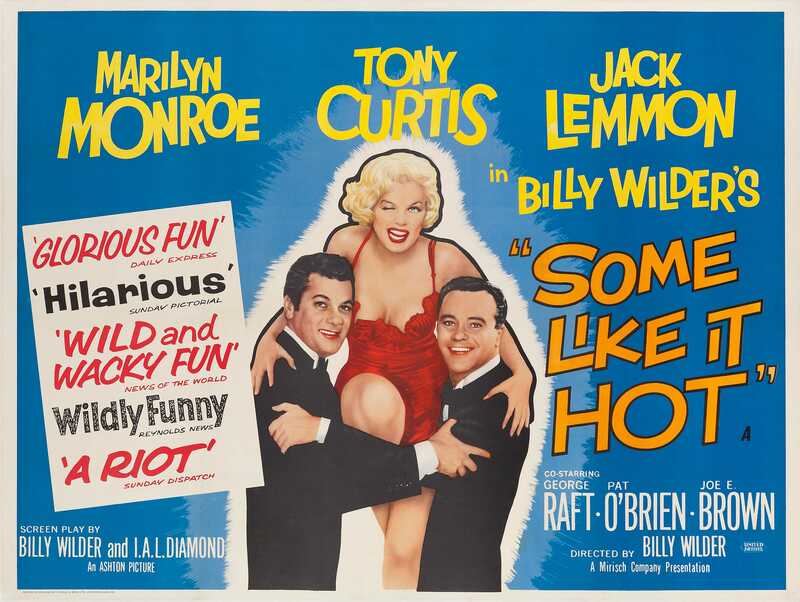 On the other hand, Monroe along with Tony Curtis and Jack Lemmon) had starred in the 1959 UA-released Some Like It Hot. Monroe died in 1962, a year before From Russia With Love went before the cameras. 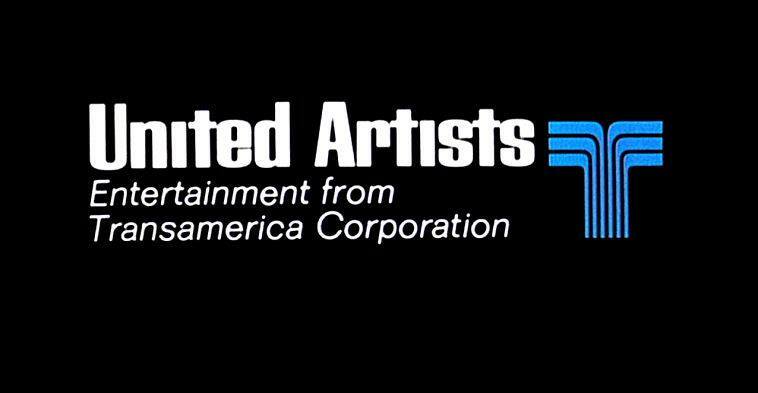 But re-releases were common in those days. So it wouldn’t have been unusual to see Some Like It Hot being promoted in Istanbul in 1963. 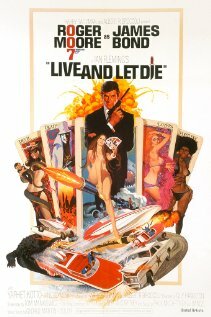 Charles “Jerry” Juroe, a retired movie publicist who did work on the 007 film series, has a book out. 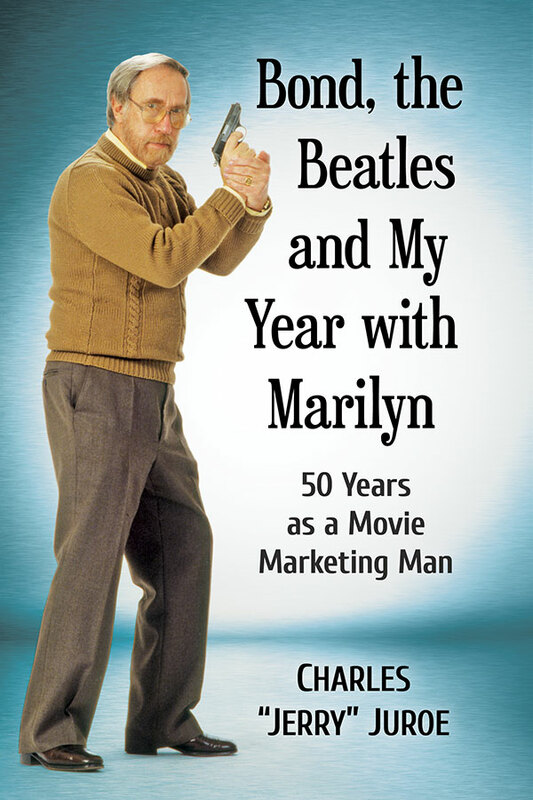 Bond, the Beatles and My Year with Marilyn is available from McFarland.com. In his remarkable 50-year career, D-Day veteran, international film publicist and executive and production associate Charles “Jerry” Juroe met, knew or worked with almost “anyone who was anyone,” from Cecil B. DeMille and Alfred Hitchcock to Mary Pickford, Marilyn Monroe, Bob Hope, Katherine Hepburn, Brando and the Beatles. 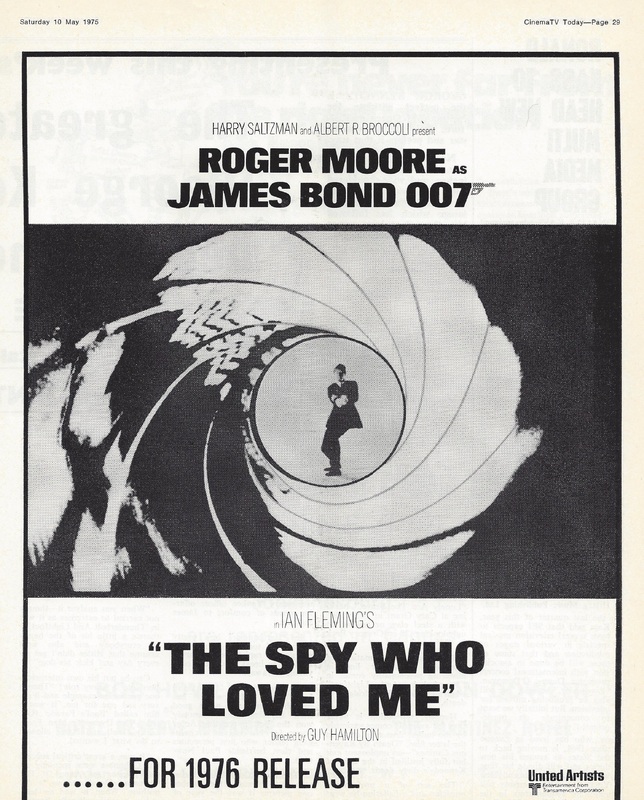 He made his name working on the iconic James Bond films, running publicity and advertising for both United Artists and legendary producers Albert “Cubby” Broccoli and Harry Saltzman’s EON Productions. 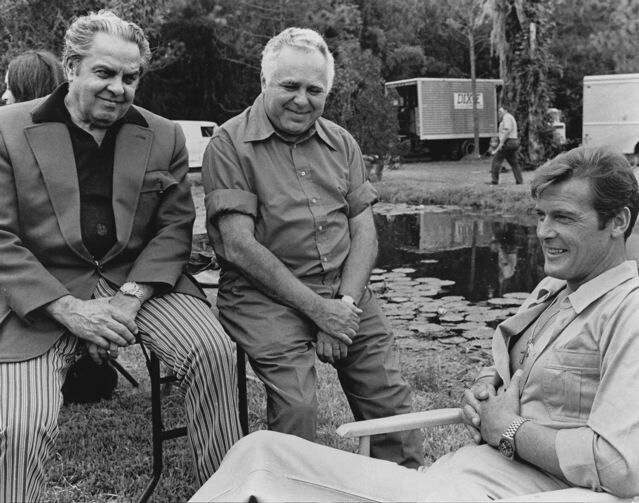 From Dr. No to GoldenEye, Juroe traveled the globe with Sean Connery, Roger Moore, Timothy Dalton and Pierce Brosnan. His entertaining memoir reads like insider history of Hollywood. Juroe showed up as an interview subject on several documentaries produced for home video releases of Bond films in the late 1990s. The book costs $29.95. The Kindle version costs $15.99. Besides McFarland, it can also be ordered through Amazon.com.